Need a little help calming down for bedtime? This is perfect for when you have those evening struggles to relax and unwind, especially before bedtime. 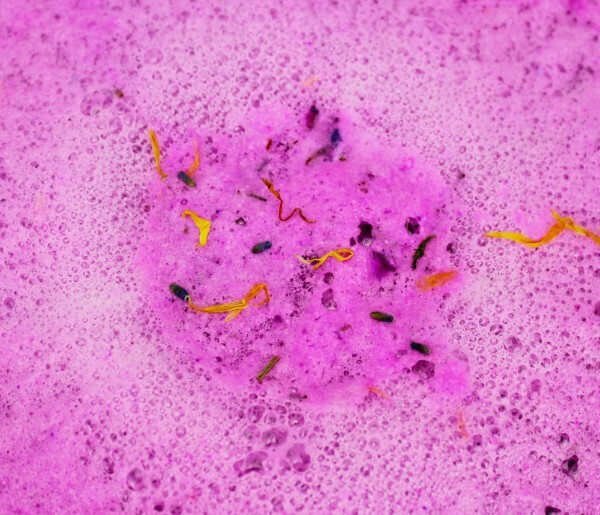 Now you can jump into a warm purple bath that will relax your mind and body, and hopefully make you a bit sleepy! The best way to get in the mood for bedtime is now available in your bath tub! 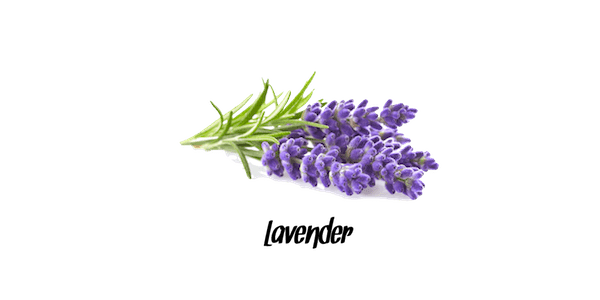 You can now take advantage of the intense relaxation properties of lavender oil. Let the aromas surround your senses as you let tension and stresses drift away. Get ready to calm your mind, and soothe your body. 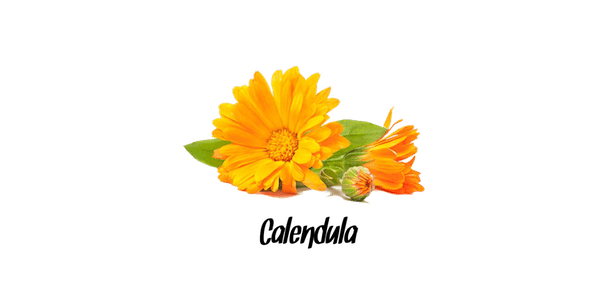 Not only will calendula do both these things, but it is said that it can help accelerate your mind's natural healing abilities against anxiety, stress, and depression. It's one thing to fall asleep, but we want to help you have a quality night of sleep. 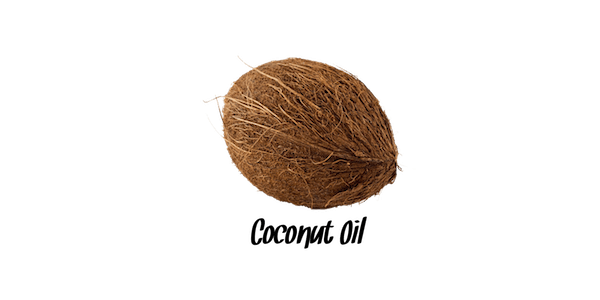 Coconut oil can rejuvenate your skin, as well as help rebalance hormones to optimal levels, stimulating high quality and deep sleep. 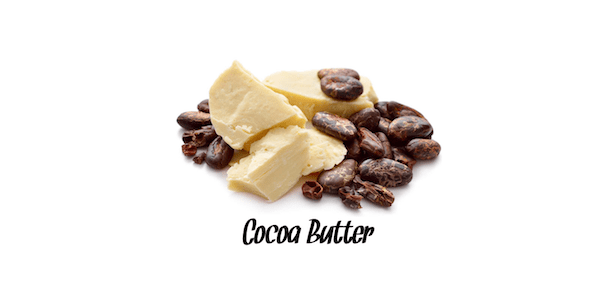 With the rich, creamy moisturising powers of cocoa butter, you will wake up the next morning feeling refreshed that your skin is looking and feeling softer, hydrated & vibrant. 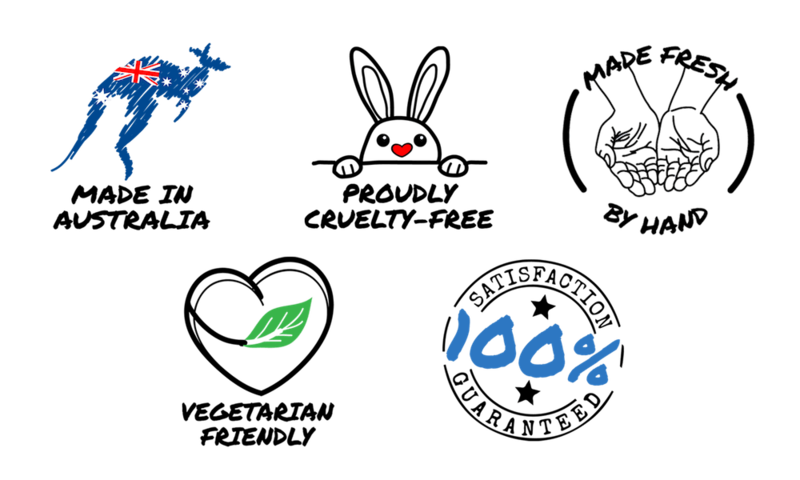 Ingredients: Sodium Bicarbonate, Citric Acid, Coconut Flour, Cocoa Butter, Coconut Oil, Cocamidopropyl Betaine, Water, Lavender Flowers, Lavender Oil, Calendula, CI 74180, CI 45100, Polyester 3, CI 77742. This is awesome after a long day. It definitely helped me relax and sleep better. The smell was wonderful also. Absolutely divine, sent me off into a deep state of relaxation.